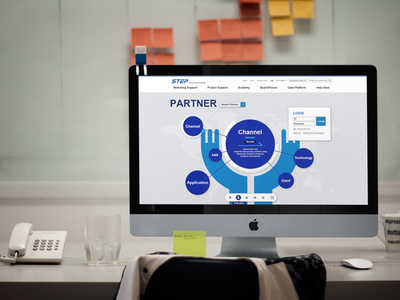 Samsung Electronics America announced it has launched new enhancements to its Samsung Team of Empowered Partners (STEP) program, which it said are designed to help partners position themselves for success with their marketing campaigns. At the annual Samsung Channel Partner Summit, the company noted that these upgrades enable four key areas of focus this year: drive greater demand through partners, accelerate partner onboarding, increase partner profitability and simplify partner platforms. Marketing Concierge Services, which expand existing support offered through STEP. These position partners with access to third-party platforms such as Zift Solutions and Channel Maven Consulting to help plan and execute marketing campaigns that can be easily reported on. Samsung Business Academy, a training and certification program that enables partners to quickly and efficiently educate themselves on Samsung B2B products and solutions. The academy also offers courses on soft skills, such as how to effectively cold call and how to effectively nurture leads.